Know a music lover and you want to give them that perfect gift? Well, I have several suggestions for the lyric lover in your life. Sometimes a song phrase or line really catches you and it is fun to be able to share that interest with others through lyric merchandise. From a t shirt with lyrics to a coffee mug with lyrics, we’ve got lots of gift suggestions. This post is sponsored by LyricMerch, your source for officially licensed lyric merchandise. I just love this t-shirt with lyrics from Charlie Puth- great song and super cute t-shirt! Certainly the most classic of all gifts for someone who loves lyrics is the t shirt with lyrics. 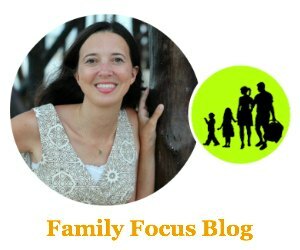 It is just such a great way to wrap yourself in comfort and connection. 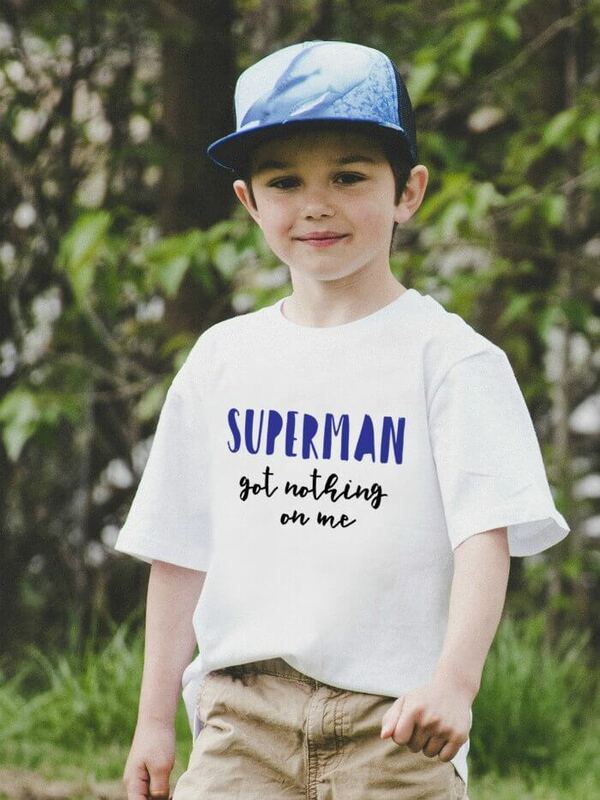 LyricMerch has several variations on this theme and they are all officially licensed- Men’s T-Shirts, Women’s T-Shirts, Youth T-Shirts, Long Sleeve T-Shirts, and even Tank Tops. Shop the full selection here. Also popular, especially this time of year, are sweatshirts with lyrics and hoodies with lyrics. My daughter is 13 and she is all about hoodies. She likes to wear them almost every day so this is certainly a great gift that will see a lot of use. 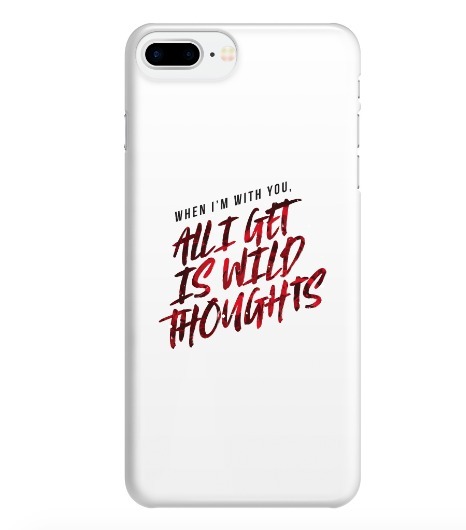 A cell phone case is another fun way to sport your love of song lyrics. After all, we always have our cell phone on us so it is the practical way to protect your phone and the stylish way to show love for a certain song or musical artist. Take on the day with a coffee mug to get you all fired up. 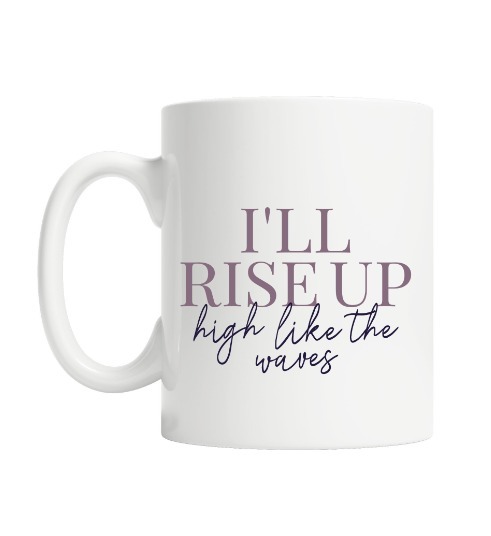 Chose a song that inspires you and start your day off right with a cute lyric design coffee mug! 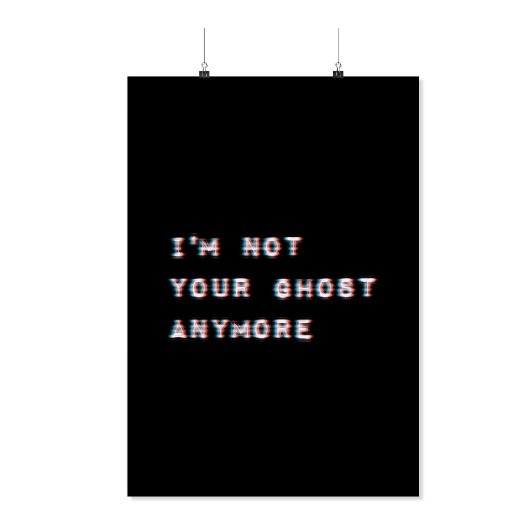 Another absolutely classic gift for song overs is a poster with song lyrics. They are the perfect way to decorate a room and show your support for a songwriter. 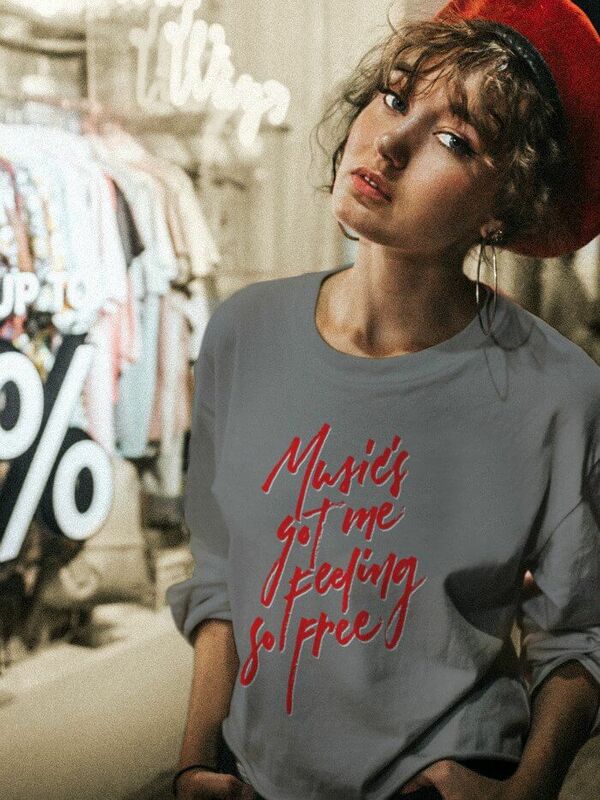 This will make a great unique gift for the song lover in your life! 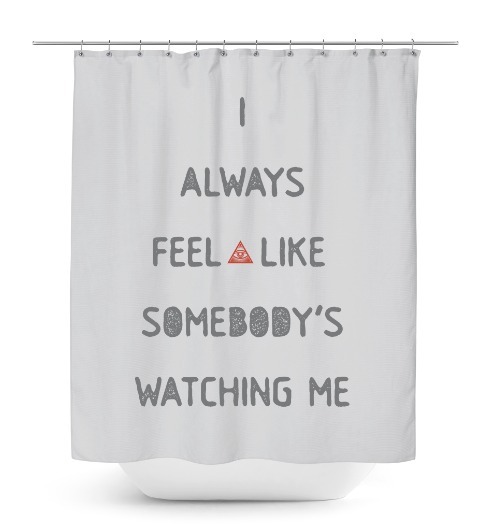 These son lyric shower curtains really make a statement! I can never get enough fleece blankets! 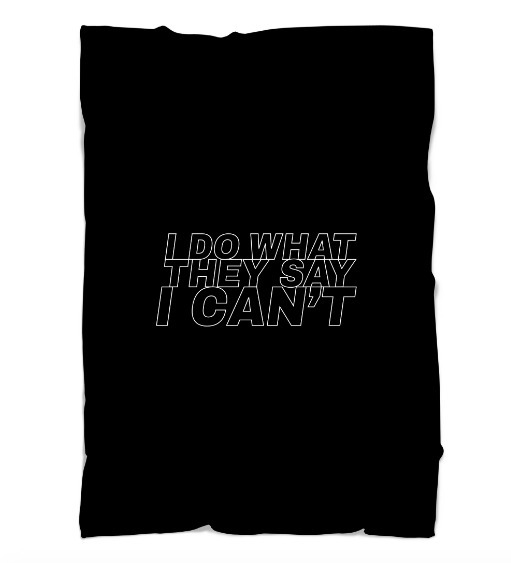 They are just so soft and cozy and warm, add your favorite song lyrics for an even better blanket! Something super cool about LyricMerch is that you can even design your own! The easy-to-use design interface allows you to choose your favorite song lyrics and design them for print onto high quality products. LyricMerch also gives back a portion of each purchase to the songwriters who wrote the song thereby supporting the music industry in a fair and innovative way. Both my son and my daughter are really into song lyrics so I am sure that any of these lyric designed items under the Christmas tree, will put a smile on their face! Do you love song lyrics? Which lyrics have been stuck in your head lately? Would you chose a t-shirt with lyrics? Which other suggestion is your favorite?